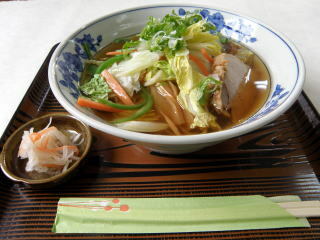 ★Buckwheet noodles with the seven herbs of spring. 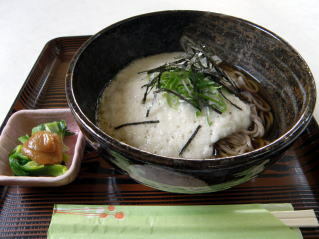 ★Tofusansaisoba-Buchwheet noodles with Tofu . 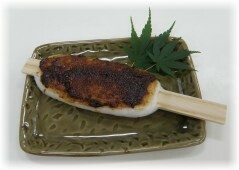 Homemade fried pork with localy grown vegtable to give it a homegrown taste with a slight taste of soy sauce. 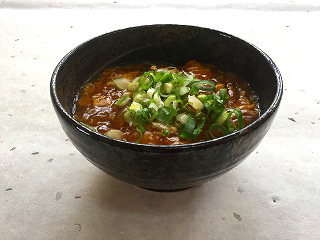 We use the head chef's secret Haccho miso as sauce. We use fresh grated yam. It has a smooth-textured taste. 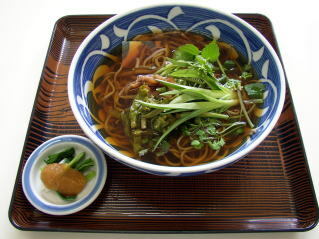 boiled thin broth） Buckwheet noodles with the seven herbs of spring. Long and hard winter is over. 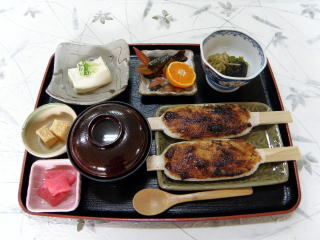 We put the fresh seven herbs of spring on the top of the dish. 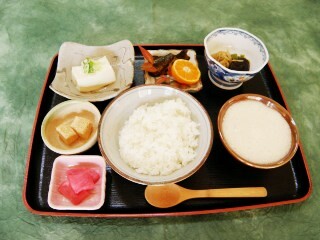 Why don't you enjoy the taste of fresh spring vegetables? 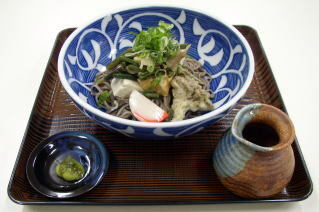 Soba made by cooling it using fresh mountain water with delious vegtable and Obara tofu. We recommend it during the hotter seasons. You can really feel that this year's fall has come with this dish. 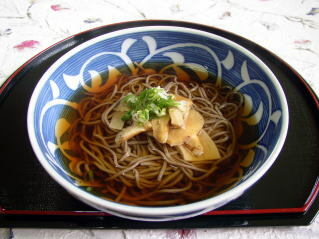 Soba made with grated yam. It has simple and good taste. them a souvineir made from Washi? to give our customers a sense of ease knowing that we use only natural ingredients. 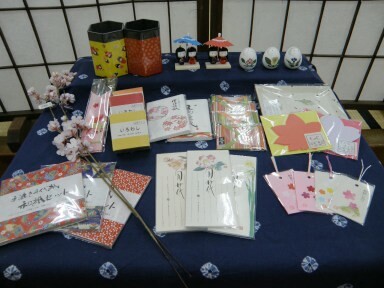 We can also prepare a barbecue. Why don't you enjoy fresh vegtables on our barbecue?